Iranian tankers received permission for passing through Panama Canal after the both countries agreed during a discussion for economic and trade cooperation in shipping sector. 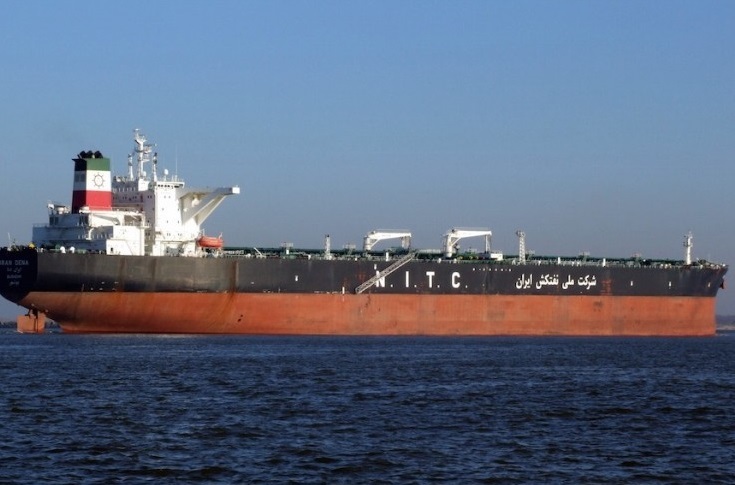 The permission is valid only for tankers operating under the flag of Panama, said the Minister of Maritime Affairs and Administrator of the Panama Maritime Authority, Jorge Barakat Pitty, during his recent visit to Tehran. The allowance aims to stimulate Iranian shipowners to use the flag of Panama for their ships registrations and will give them more privileges of using the shorted maritime route, which is important for increasing efficiency in delivering of Iranian crude oil to USA and South America. After lifting of the international sanctions against Iran, Panama seeks to develop cooperation with Tehran in areas of trade, shipping and infrastructure development. Now the central American country wants to improve its relations with Iran and attract usage of their flag for ship’s registration. Earlier during the international sanctions, Iran was forced to register tankers under the flag of the African countries, such as Tanzania, to be able to operate in international waters, but now can select more convenient flag of its large fleet. 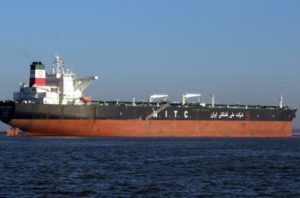 National Iranian Tanker Company, which operates 46 tankers with an annual capacity of 10.6 million tons, is the biggest tanker company in the Middle East and 4th in the world. The company transports Iranian crude to export markets and also engages in cross-trading of crude oil cargoes for some 150 oil majors worldwide.